Get in touch with true aviation artists - When feeding the birds, you get a close up experience! Join the show as rare, colorful birds fly through the skies. Always keep your eyes open. 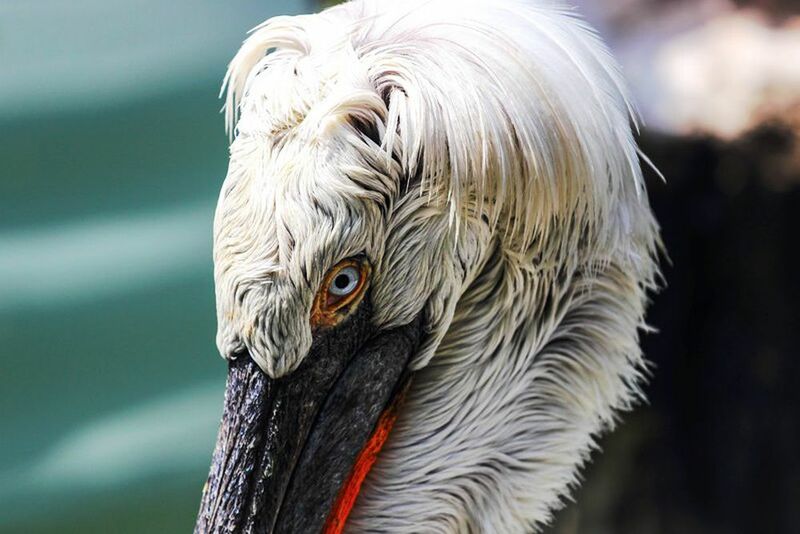 This pelican from Tanzania is one of the exotics of the bird park. 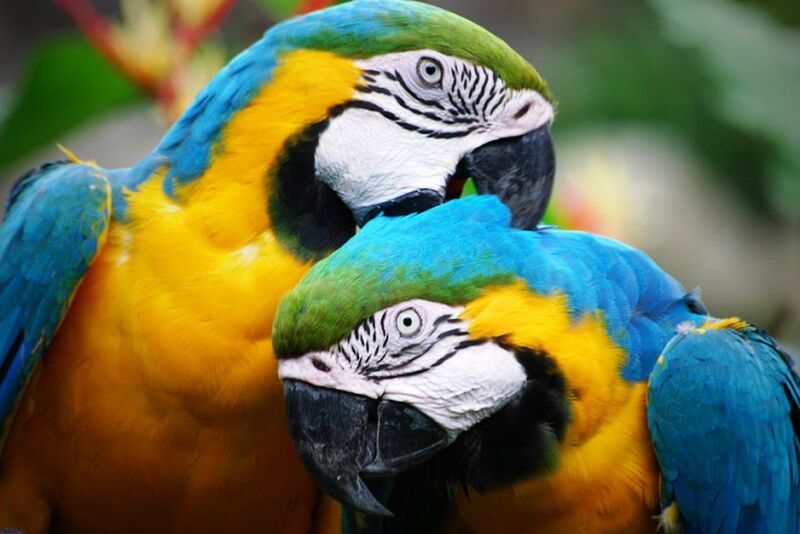 Learn more about the life of the macaw parrots. Are you looking for the perfect excursion where young and old get their money's worth? Do you want a fun adventure while experiencing nature's beauty? Then the Jurong Bird Park is just the thing for you. Over 5000 different birds from all over the world float through the air and make this visit something very special. Asia's largest bird paradise welcomes you. Over 5000 birds from 400 species adorn this colorful garden with the huge free-flight aviaries. 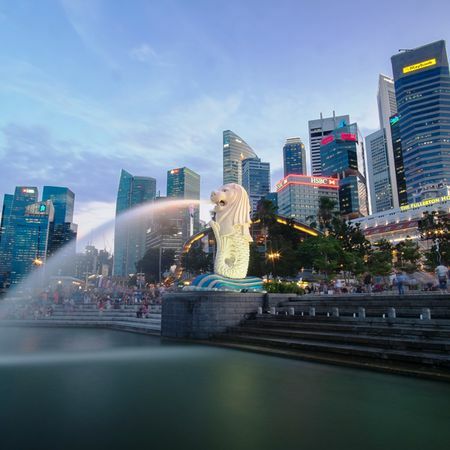 Explore the many residents and breathtaking exhibits in one of Singapore's hidden treasures. Hike through the largest and most magical Waterfall Aviary, and feast your eyes on the 600 birds that live here. Take a moment and enjoy the exotic chirping of the birds and the sound of the 30-meter-high waterfall. 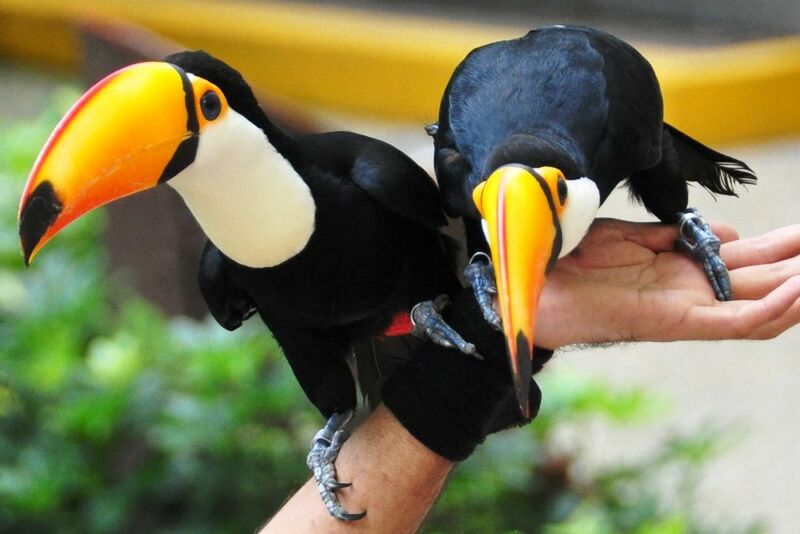 Follow the paths through South America's abundant variety in the Jungle Jewel and get to know beautiful birds. You will also encounter Southeast Asian birds before heading to the nine-storey Lory Loft, where you will meet the friendly, rainbow-colored inhabitants of Australia. Even though penguins cannot fly, you can still visit them at the Penguin Coast in the bird park. Venture to the indoor and outdoor enclosure where you can encounter the endangered African penguins. Get in touch with the feathered inhabitants and experience the feeding up close when the birds of different sizes land on your arms. 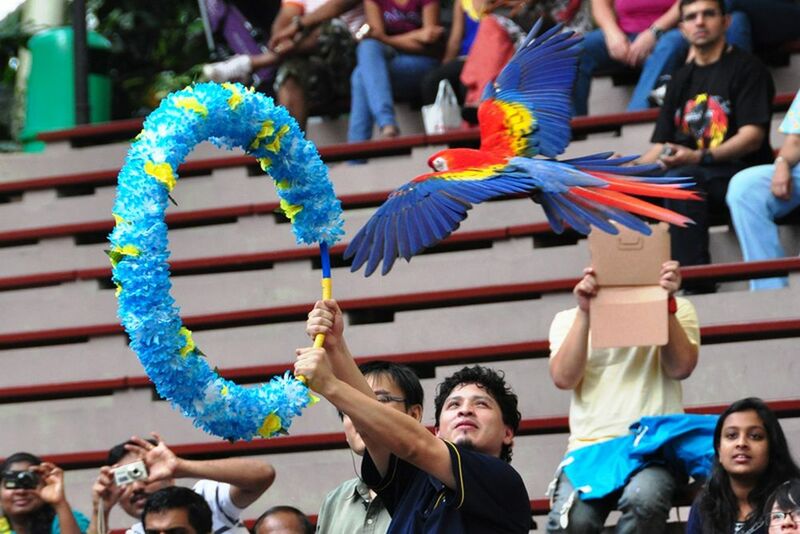 The High Flyers Show will astonish you with the breathtaking wingspan of the birds. 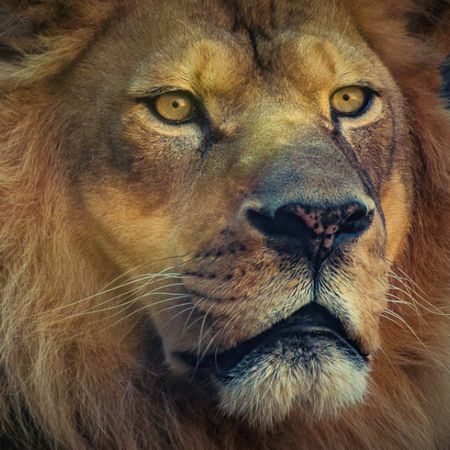 This night safari takes place in the first Wild Animal Park for nocturnal animals. 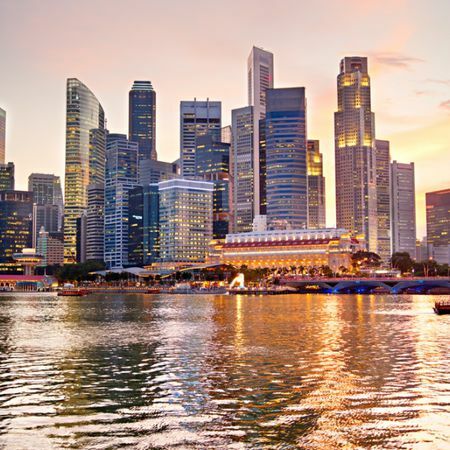 Singapore— a city with many facets and cultures.